SNAFU! : F-35 News. Japanese F-35 that crashed had two inflight emergencies....what aren't we being told about this program? 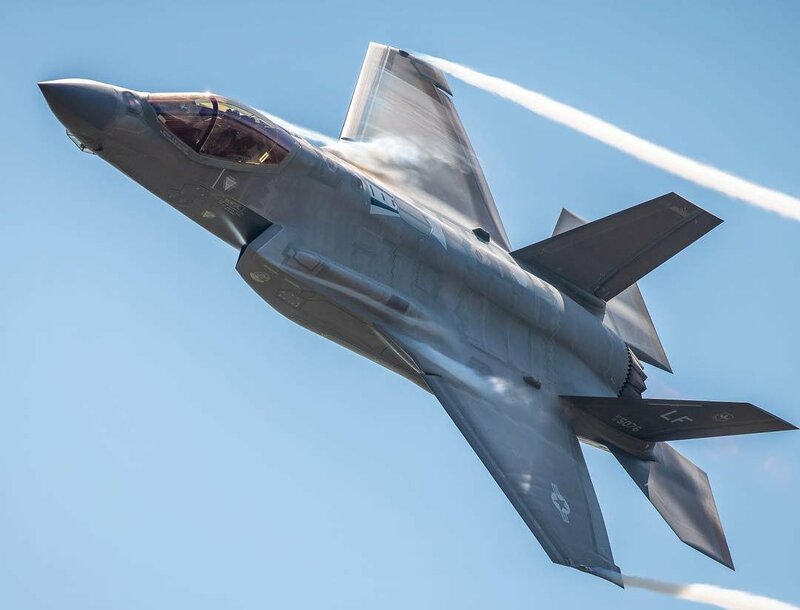 Japan's Defense Ministry says an F35A fighter jet that crashed into the sea off northern Japan on Tuesday had made two emergency landings in the last two years. State Minister of Defense Kenji Harada was speaking at a Lower House committee meeting on Thursday. The minister referred to a test flight by US manufacturer Lockheed Martin in June, 2017, before Japan deployed the aircraft. He said the flight was aborted after a cooling system alert. The minister said the manufacturer found faults in the system and replaced the defective parts before delivering the jet to the defense ministry. A ministry official also said at the committee meeting that while the same aircraft was flying in bad weather last August, there was a malfunction in the position indicator. The Defense Ministry says the defective parts were replaced. The Air Self-Defense Force began deploying F35A jets at its Misawa base in Aomori Prefecture, northern Japan, in January last year. The ministry official told NHK that it's not known whether the two incidents were linked to Tuesday's crash. Not the fact that the F-35 crashed. Military aviation is inherently dangerous. Losses are to be expected. Lives will be lost. That's unfortunately a terrible part of the profession that's understood by all that choose to participate. No, the stunning part is that a program of this size and scope is able to conceal the fact that two times before this crash an F-35 suffered inflight emergencies. The lack of candor is astonishing. The lack of information to the public on a program of this cost is troubling. How can we be expected to believe the "good news" when its obvious they're not telling us the bad?